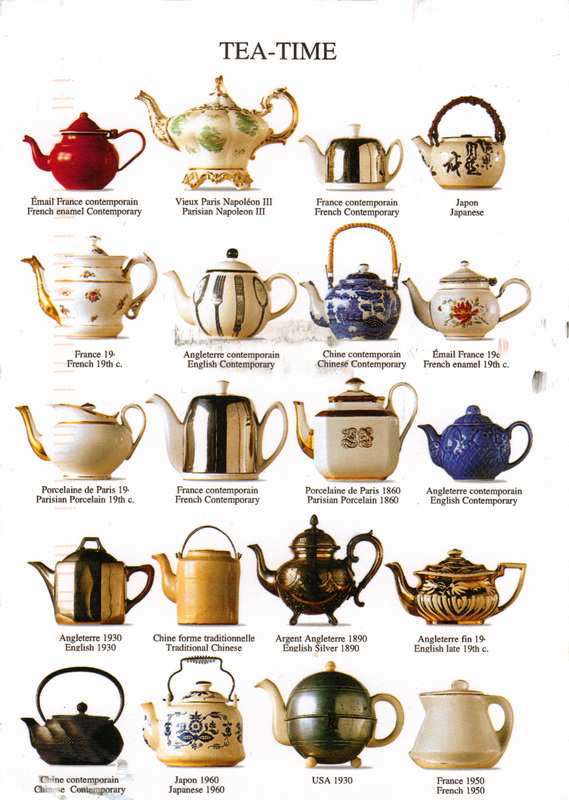 This Nouvelles Images card shows many beautiful styles of tea pots. It comes from Tanja in Finland, who sent my only Moomin card to date and to whom I sent this cute pony card and the card of Bleeding Gums Murphy. Oddly, though I sent those cards at the same time (from the same mailbox, even!) they arrived in Finland on different days. Isn’t that silly? Whether you’re staying out of the cold with a cup of tea, or you live someplace where it’s not so cold (I envy you), don’t forget today is the last day to enter the Boxing Day Giveaway! The giveaway ends tonight at midnight, Eastern Standard Time. I’ll announce the winners tomorrow.